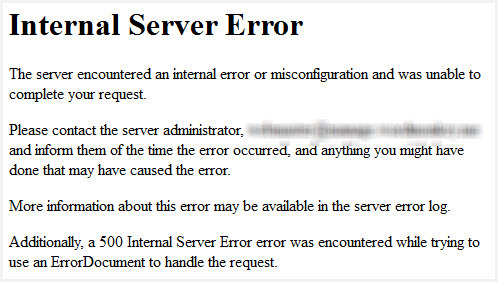 In this post, you’ll learn what causes the Internal Server Error, AKA 500 Internal Server Error. 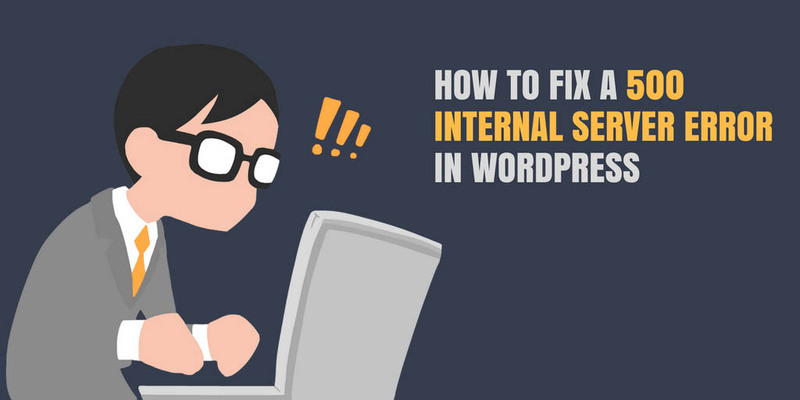 Then, we’ll get to the important part and show you how to fix the Internal Server Error on WordPress. 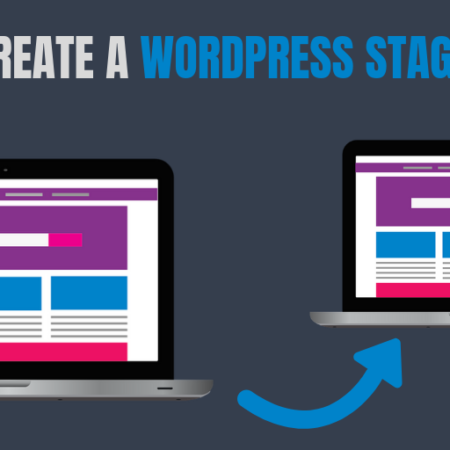 Let’s get started so that we can get your WordPress site working again in no time! 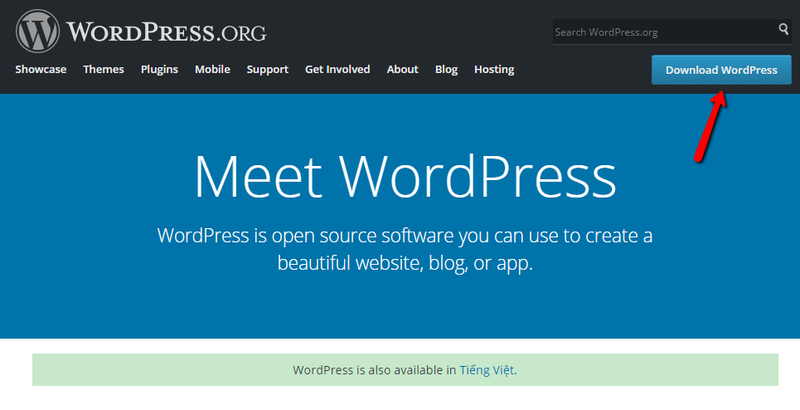 What Causes the WordPress Internal Server Error Message? Because there are so many potential causes, we recommend going with a diagnostic approach and moving through the list below to try to suss out the specific cause. We recommend that you go through this list in order because this order should give you the best chance to fix the issue with as little frustration as possible! 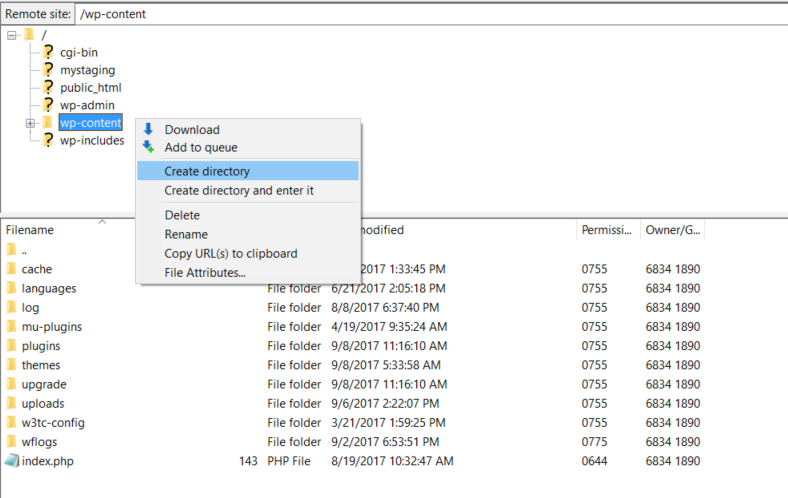 For most of these steps, the only thing that you’ll need is an FTP program (FileZilla is the program used in the screenshots), as well as your FTP credentials to connect to your server. You can get these from your host. Once you have that, continue on to fix your site. One common cause of the 500 Internal Server Error is a corrupt .htaccess file. This is one of the first things to check, because fixing the .htaccess file is relatively easy to do. Your .htaccess file contains important configuration options for your server. Even a small change to your .htaccess file can cause the 500 Internal Server Error. 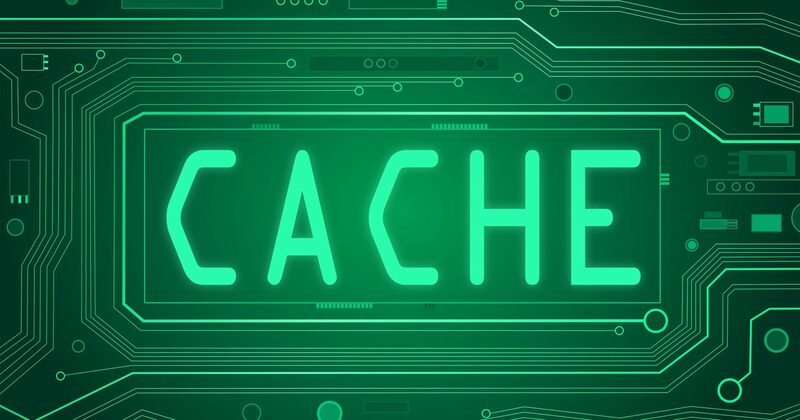 These changes can often be applied automatically by security and cache plugins, as well as anti-spam and redirection plugins too. Rename the file to something like “.htaccess_old”. The actual name isn’t especially important – as long as it’s different from “.htaccess”. Hopefully, your site is fixed! If not, keep going. If you’re still having issues, your next step is to deactivate all of your plugins to see if that fixes the issue. If your site starts working after deactivating your plugins, you know there’s a plugin that’s at least indirectly causing the issue. Reactivate your plugins one by one until you find the culprit. 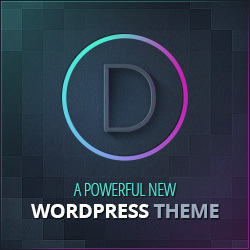 Can’t access your WordPress dashboard to deactivate your plugins? No problem! You can do this via FTP. Connect to your site via FTP and go to …/wp-content/. This essentially deactivates all of your plugins in one fell swoop. Then, drag plugin folders from …/wp-content/plugins_old back to …/wp-content/plugins one by one to reactivate them one at a time. Check your site each time you activate a new plugin to see if it’s causing an issue. If you don’t want to deactivate all plugins at once, a potentially time-saving trick can be to just deactivate the most recent plugins you’ve added by renaming their individual folder. Still not working? Soldier on and try something else. 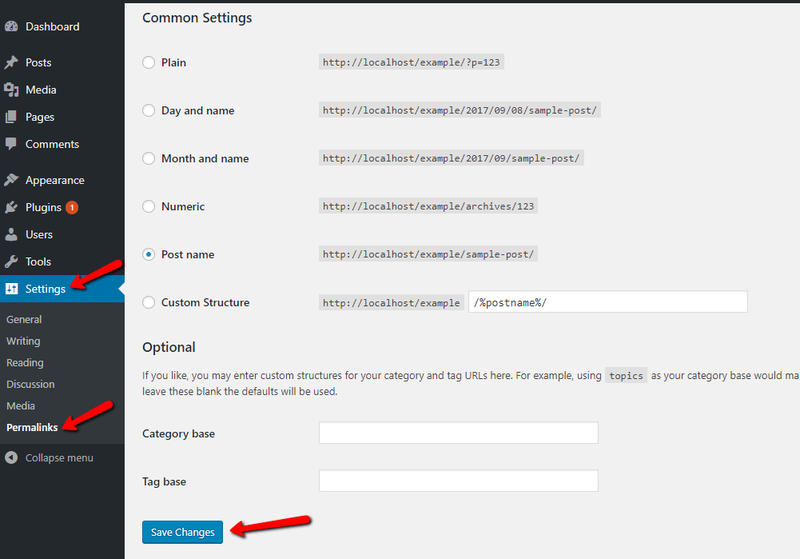 After you’ve checked your plugins, the next area you can check is your WordPress theme. Try switching back to the default Twenty Seventeen theme to see if that fixes the issue. No luck? There are still a few more things to try. Another potential cause of the error is that your site is hitting its PHP memory execution limit. Sometimes a plugin may use a large chunk of your memory, which causes your site to hit the limit. This is one of the reasons deactivating your plugins can often get your site working again, at least temporarily. For a more long-term fix, you can increase your WordPress site’s PHP memory limit. While there are some methods that let you do this yourself, they don’t work for all hosts. Rather than beating your head against the wall, we recommend that you just speak directly to your host. If you ask your host’s support for help with “how to increase the PHP memory execution limit”, they should be able to quickly help you get it done. 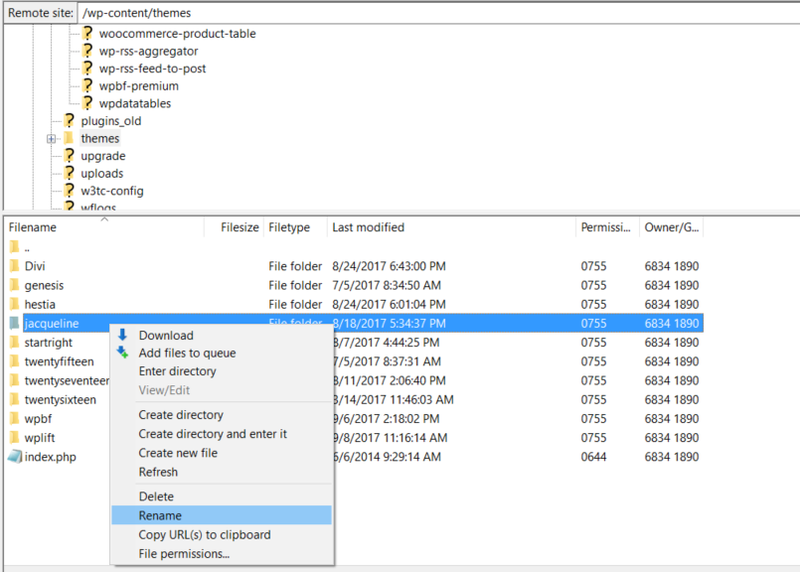 If nothing has worked so far, a long-shot solution is to try re-uploading your wp-admin and wp-includes folders to fix any potentially corrupted files. 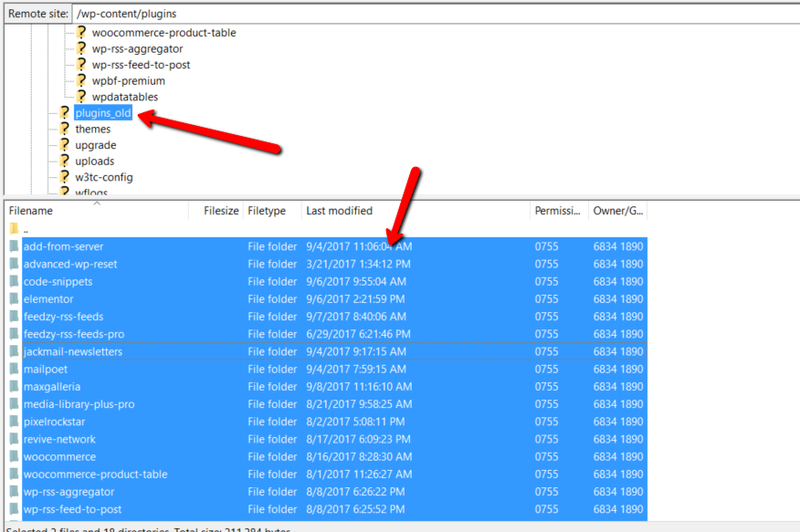 Then, extract the ZIP file and upload only the wp-includes and wp-admin folders via FTP. At this point, we hope you were able to fix your WordPress 500 Internal Server Error problem. While there are always fringe cases, these diagnostic steps should give you a good chance at solving the issue. 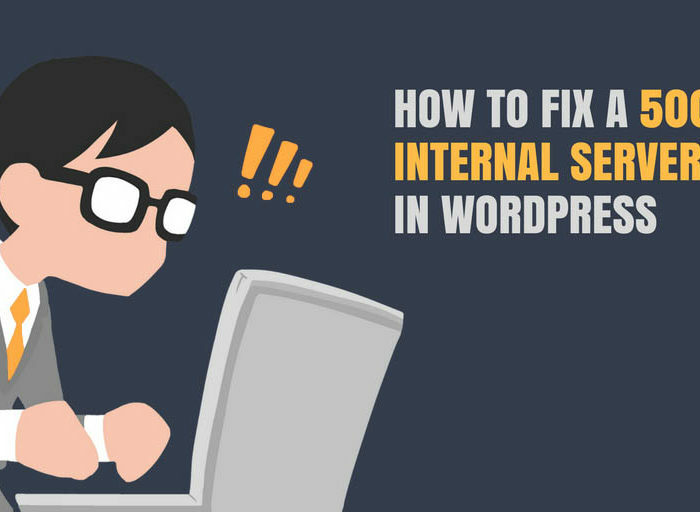 Of course, if you’re still having issues, or if you don’t want to get your hands dirty, you can always turn to expert WordPress help.